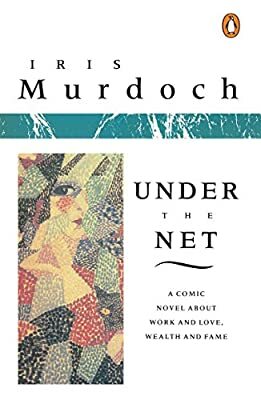 Author: Murdoch, Iris Set In . . .
Jake Donaghue, garrulous artist, meets Hugo Bellfounder, silent philosopher. Jake, hack writer and sponger, now penniless flat-hunter, seeks out an old girlfriend, Anna Quentin, and her glamorous actress sister, Sadie. He resumes acquaintance with the formidable Hugo, whose ‘philosophy’ he once presumptuously dared to interpret. These meetings involve Jake and his eccentric servant-companion, Finn, in a series of adventures that include the kidnapping of a film-star dog and a political riot on a film set of ancient Rome. Jake, fascinated, longs to learn Hugo’s secret. Perhaps Hugo’s secret is Hugo himself? Admonished, enlightened, Jake hopes at last to become a real writer.